The Space-Time Continuum: What’s the Big Idea? 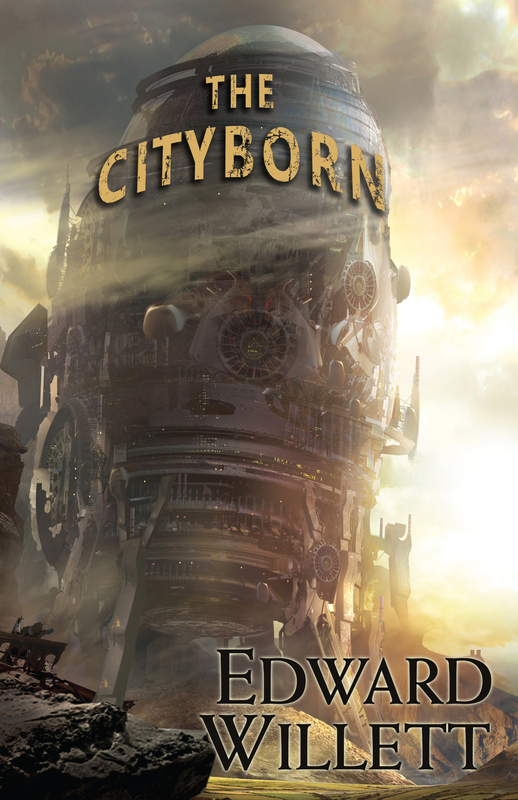 The Cityborn, my eighth novel for DAW Books (though only the fourth under my own name) officially released on July 4. All of the United States celebrated with fireworks, which was nice. This is an ongoing post that I’ll update as new things appear online. I wrote a “Big Idea” for John Scalzi’s popular blog Whatever. You can read it here. John has generously provided these guest spots for many years for authors to promote their new books. The last time I claimed one was for Terra Insegura. 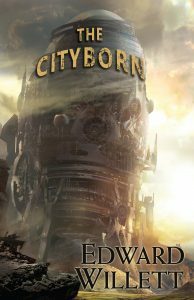 Finally, I’ve done some online interviews: NovelKnight, Unbound Worlds, Jean BookNerd, MyLifeMyBooksMyEscape, Jera’s Jamboree, more to come. Keep checking back on this post as I try to keep it up to date!